Here comes the much anticipated Hip Hop EP of the Year 2017. 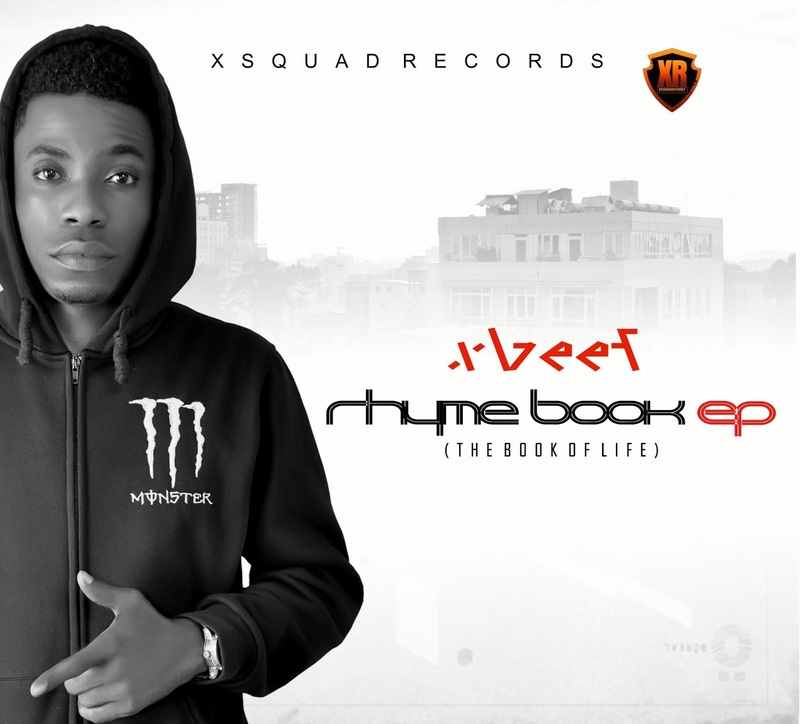 Xbeef has finally made it as he releases his wave making Hip Hop EP “RHYME BOOK” Mixtape EP. It is no longer news that Xbeef is the new wave in the Rap Game as he is up to work with Nigerians Top Rappers. 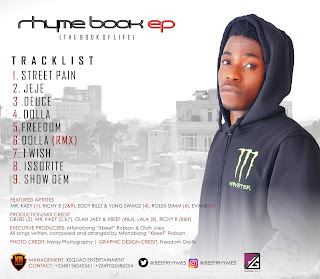 The 9 tracker HipHop album is one of its kind as the Rapper jumps on beats and covers from famous American rappers and Top Nigerian Hip Hop Stars. Get familiar with “RHYME BOOK” EP, Download Listen and Share. It’s all about Rap, and it’s all about Hip Hop.